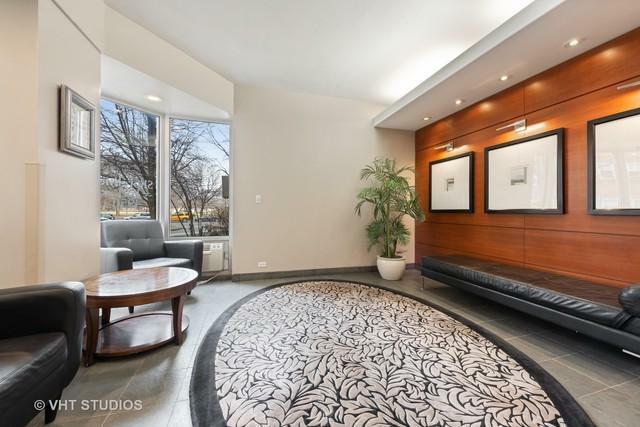 Enjoy this full amenity building with gorgeous lake, beach and park views. Deluxe 1-bedroom condo with garage parking. 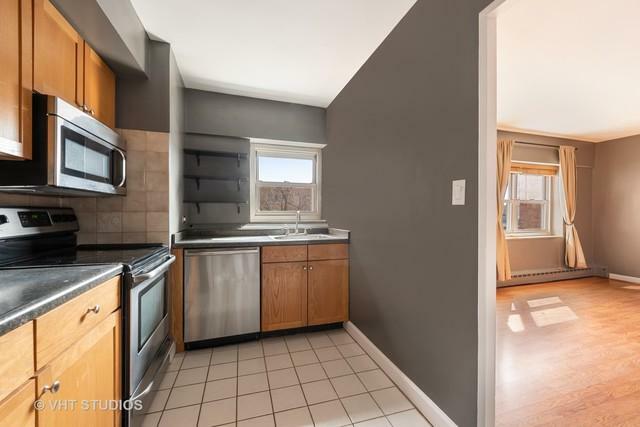 Newly refinished bathroom with fresh paint, newer doors, fixtures, counters, appliances and extra storage space included. 2 miles North of Wrigley Field. Steps from lake/beach, parks and CTA Red Line (Lawrence/Argyle) & bus routes. 5 minute walk to restaurants, nightlife (Aragon Ballroom, Riviera Theater, Green Mill to name a few) and grocery (Mariano's). 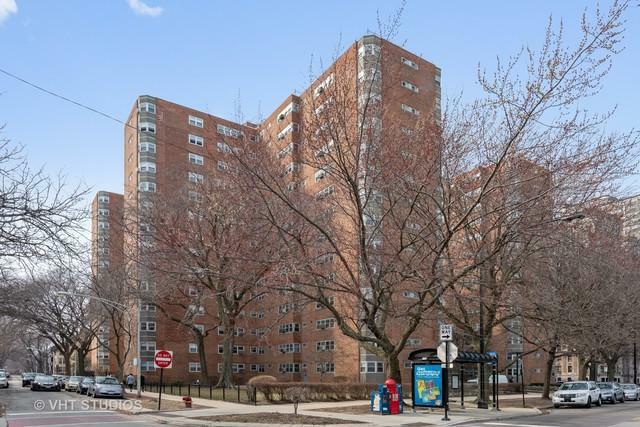 Direct access to Margate Park along with bike paths, dog parks, Montrose/Foster beach and various festivities throughout the year as well as a magnificent roof top deck with beautiful 360 degree views of Chicago.